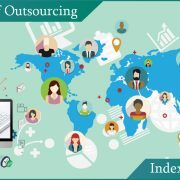 Of course, unless you store the documents in a systematic manner there is going to be utter chaos, and probably that’s why most companies prefer to outsource data entry services to overseas BPO outsourcing companies who are adept at managing tons of data and allow you to have most of the paperwork at your fingertips. They will be responsible for maintaining a complex library comprising contracts, licenses, invoices, receipts etc. 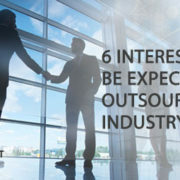 Whether the contract is 5 years old or 50 years old is not a concern for such professional companies. 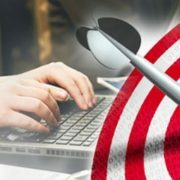 Unless such huge volumes of data in documents are stored systematically, one will be hopelessly chasing some important document with no way of locating it unless it is indexed and managed properly. It is important that every single document stored in Cloud is meticulously tagged and filed in its assigned space. However, this is easier said than done as it involves proper planning, is time consuming and has to be done by professionals who will have to put in a lot of effort. 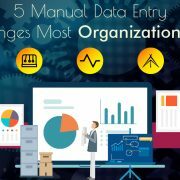 Most of the data conversion services providers know their business, and that is one reason why even Multinational Corporations that can very well entrust the document management to their in-house staff prefer to outsource this task to such professionals so that their employees can involve themselves in other core activities. 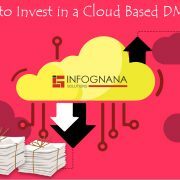 Professional document management services are preferred by most of the organizations who know the hassles involved in proper maintenance of documents in Cloud. 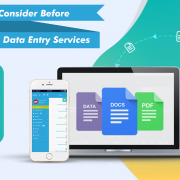 When you outsource your data entry services to a professional company you can safely bet that it is in the hands of experts who are adept at digital records management and are used to related tasks like scanning, labelling and organizing libraries, making them user-friendly and easily accessible. What’s the point in having tons of important paperwork in digital format if you don’t know how to access it quickly? 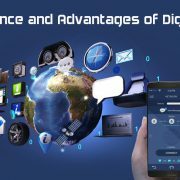 What with years of records going digital, it is easy to lose track of some important document that means a lot to the company and its business. Leaving such tasks to a professional company like Infognana certainly gives you peace of mind and relief with the knowledge that it is in professional hands.